Every week, Lauren Laverne picks her favourite current releases for an hour of outstanding new music. Listen in full to Whitney, A Tribe Called Quest, Sohn and more. 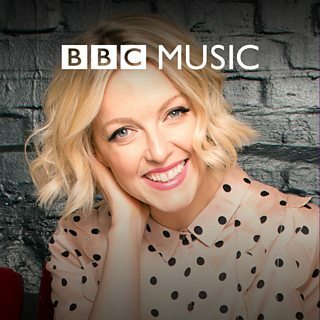 More playlists from BBC Radio 6 Music.